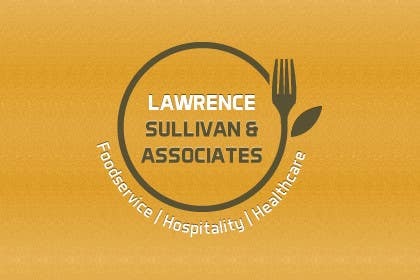 Logo design/redesign for manufacturers representative company focusing in foodservice, hospitality, and healthcare. Demo site showing existing logo and site color scheme can be viewed at [login to view URL] (yes, .co). 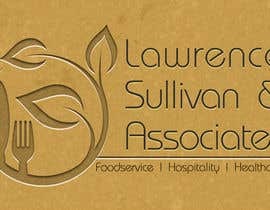 Would like to stay with embossed look but open to options as long as it blends well with the site. 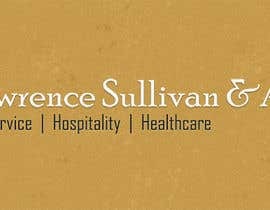 Background image of yellow box that logo floats above is static. Logo should be transparent. 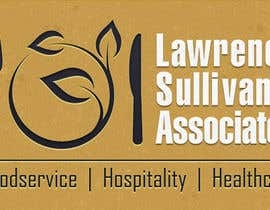 Logo must contain "Lawrence Sullivan & Associates" and tag line "Foodservice, Hospitality, Healthcare". Use of "and or &" for name and separators ", | - " for tagline permitted. 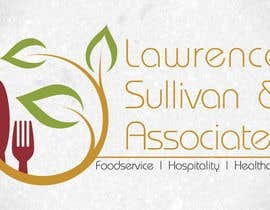 Logo can be designed with or without image. Current logo dimensions are 264x138px. Height constraint should be kept to 150px or less, width is flexible. Background color is #C6912F, overlay is attached. I try my best to pass my best work.